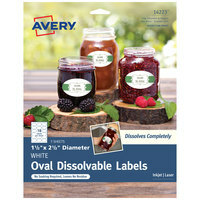 FIFO labels are great for identifying received dates, use-by dates, and other important deadlines in any foodservice business. We even offer product labels that have the day of the week written in three different languages, so you can use these as a tracking tool in any multi-cultural working establishment. Some are color-coded for quick and easy identification, too. 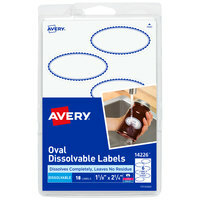 You’ll also find a selection of accessory dispensers that will hold labels and prevent them from becoming soiled with food debris or spilled liquids. 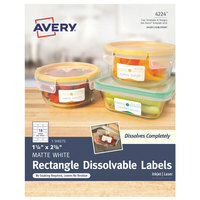 Whether you’re using day of the week stickers to label lunch meat and cheese, or you’re marking a use-by date for leftover sauce or soup, these product labels are great for your organizational needs. Eliminate the risk of using or selling expired ingredients and prevent the chances of foodborne illnesses. 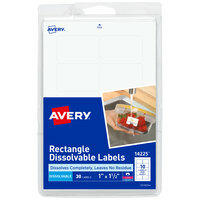 Use them for back-of-house storage or for marking items in your refrigerated display cases! For more great products that ensure the safety of your prepared food, check out these color-coded cutting boards, thermometers, and disposable gloves. 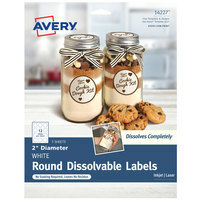 If you're wondering where to buy avery day of the week stickers & product labels, we have a large selection of avery day of the week stickers & product labels for sale at the lowest prices.